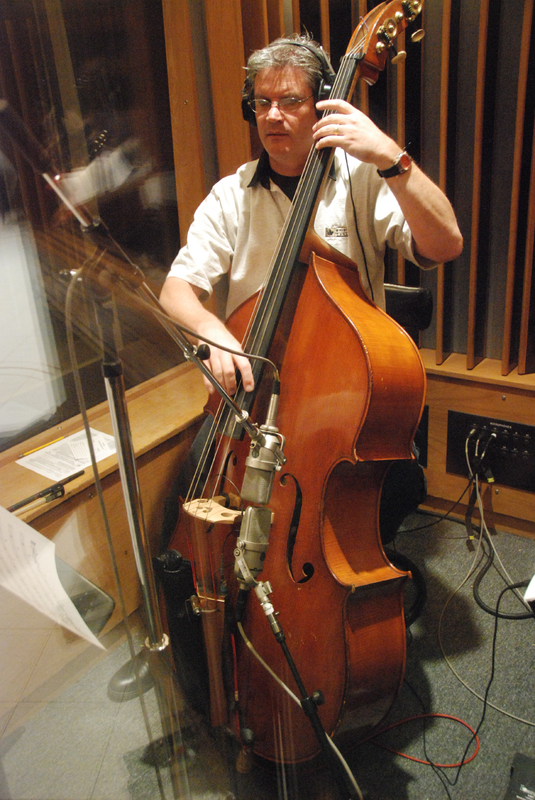 Just got back from Chicago – recording a CD for pianist Ryan Cohan. A very nice project which features Lorin Cohen on bass, Kobie Watkins on drums, Geof Bradfield on sax and woodwinds, and Joe Locke on vibes. 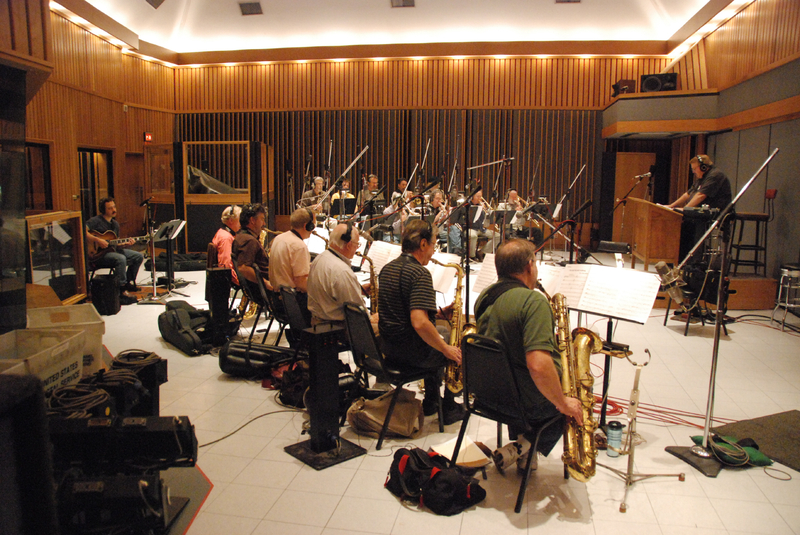 We recorded at Chicago Recording Company’s studio 4, and it was like stepping back in time 15 years – I used to record at CRC frequently after Universal Recording closed up shop and I was still living and working in Chicago. This is a nice room with good sightlines and flexible iso. Ryan brought a nice Fazioli 7′ piano in for the session. 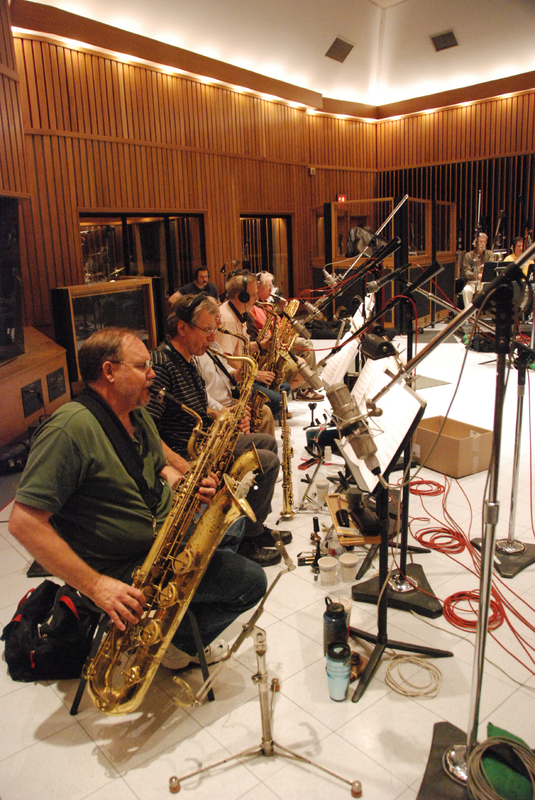 Finally finished mixing the Bob Florence big band CD, “Legendary”. This was a labor of love for everyone involved. Before Bob’s passing last year he had written all the material, but the sessions were postponed several times due to Bob’s increasingly fragile health, and finally Bob was never able to hear this material recorded. 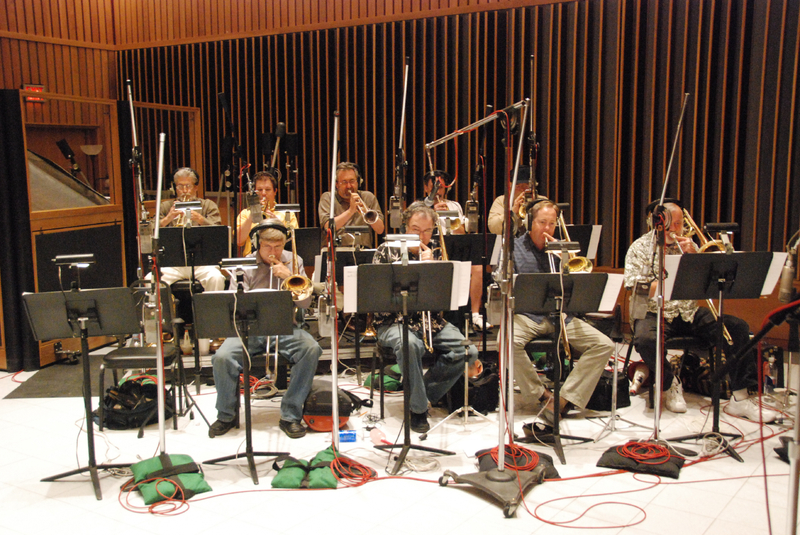 The band went in to Capitol A and recorded it over a couple of days last October. 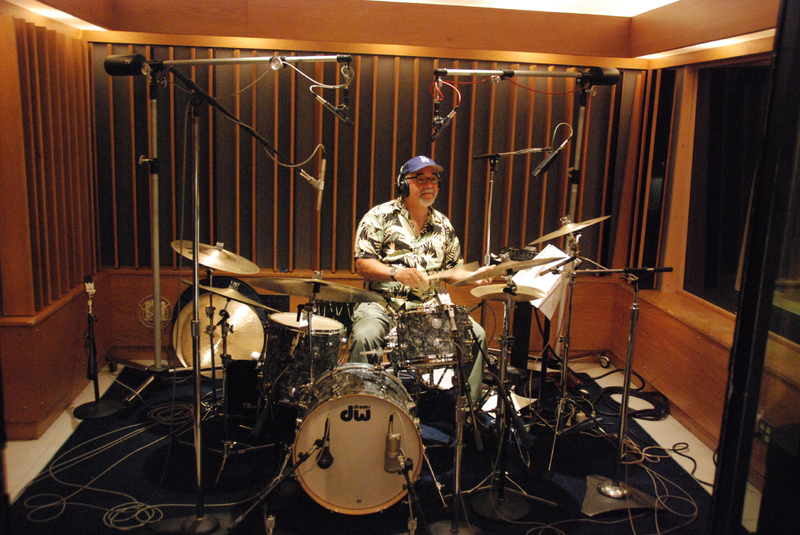 This is a really special recording, and one I hope Bob would be proud of – the band is excellent, and features amongst others, Peter Erskine on drums, and the wonderful Alan Broadbent on piano. This will be released by Summit under the newly resurrected MAMA name.